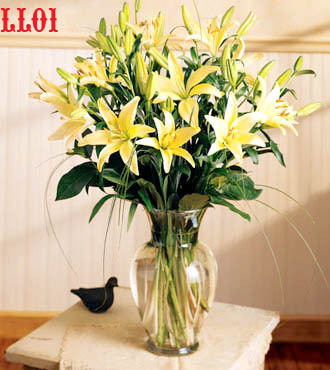 These graceful Asiatic lilies are a universal symbol of beauty. 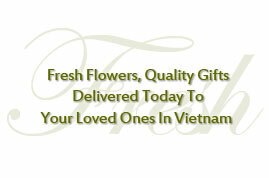 A lush bouquet of 10 of these stems delivers a flattering message of elegance to fill their day with floral pleasure. 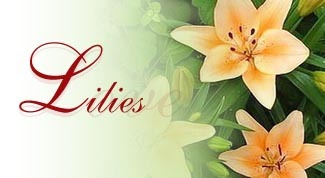 Lilies bloom in a range of dreamy colors and with several blooms on one stem so they are sure to create a sensation for any occasion! To ensure the freshest quality components may vary.